Karnataka state in south India has initiated ground work for the biggest operation to capture wild elephants in the country. Forest officials have held talks with experts from Africa and within the country to begin trans-locating a heard of 25 to 30 elephants in the district of Hassan,225 km from Bangalore. ” The operation will take place early next week” a forest official said. But many environmentalists are already crying foul over this attempt. Farmers have been complaining for more than two years seeking action against the elephants who often go on rampage destroying crops. More than 25 people have died due to elephant attacks in recent years in what experts call human-elephant conflict zone. 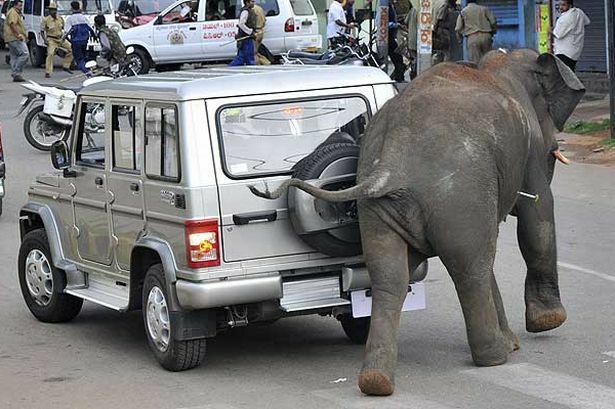 The High Court has given its nod for the capture of these elephants. The last such operation to catch elephants took place in 1971 near Mysore. 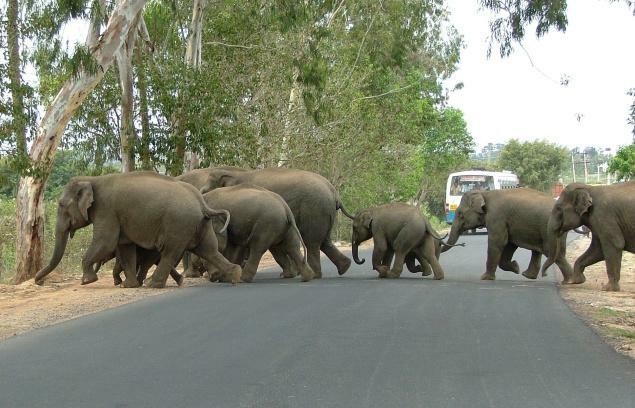 Several environmentalists and wildlife experts like Raman Sukumar, Chairman of Ecological sciences,Indian Institute of Science, said the government had no option but to capture the elephants and relocate them. The intensity of the human-elephant conflict was serious and could be resolved only by trapping the elephants, he said. Ofcourse, there are many wildlife observers who are opposed to the move,saying it was extreme and could endanger the elephant habitat. But with the high court,which consulted experts, agreeing to the proposal to capture the elephants, the protests against the operation has died down. There are many who want to the elephants captured to be moved to Cauvery wildlife sancturary. 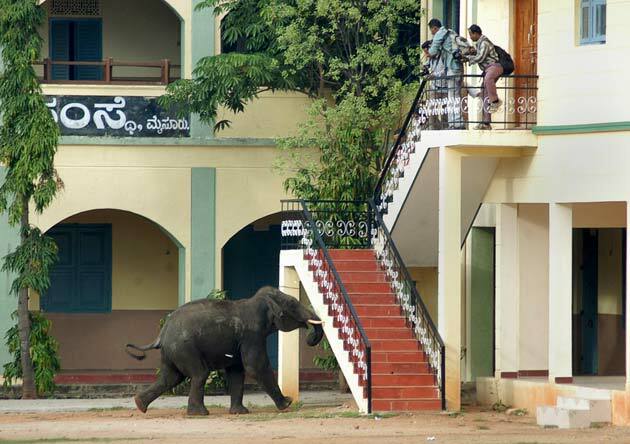 Forest department may domesticate the elephants and put them in zoos. State forest department officials had taken expert opinion on capturing the elephants from officials in Kenya, South Africa and other African countries. Villagers have been holding demonstrations demanding shifting of the elephants for the last two years. Elephants have been invading their farms and destroying crops on a regular basis. In Assam, as well as in Uttarakhand. Actually, we humans have been encroaching upon their area. They are angry, both sides are looser. A disturbing situation. Previous page Previous post: Photo of the day- my corn, my way!